It's easy! Just select as many products as you can from our catalogue and sync to your Lazada & Shopee store. There are more than 100,000 products to choose. Sell first, Pay only wholesale price when you receive order. Hi, I am Juliana from Ipoh. I started doing dropship with Kumoten since November 2017. My sales boost up ever since I started selling on Shopee. I just synced as much product as I can where I have more than 5,000 products available in store. It really helps me to generate more income. Now I believe the theory of 'Sync more, Earn more'. Thank you Kumoten! You only need to handle sales & marketing. We handle product sourcing & fulfilment. Unlimited access to more than 100,000 products. 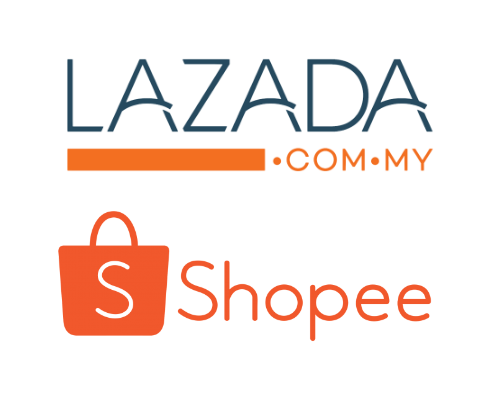 Easy product details upload to Lazada & Shopee. Easy to integrate with Lazada & Shopee. Easy One Click Product Sync. 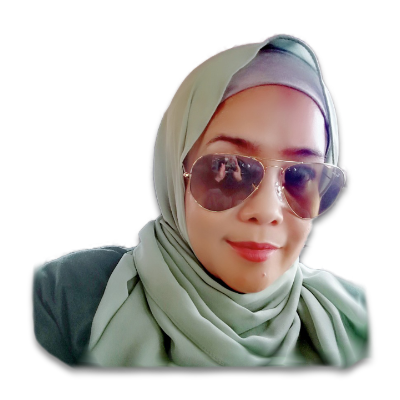 Automatic Lazada & Shopee order fulfilment. We have been using Kumoten Dropship to Lazada since June 2018. Our Lazada sales have grown from zero to more than five figures. We only select and sync to Lazada feature everyday and everyday we have sales. It is very easy to use and low risk. You don't need to keep any stock. You only need to pay for the product once the customer confirmed and paid for it. 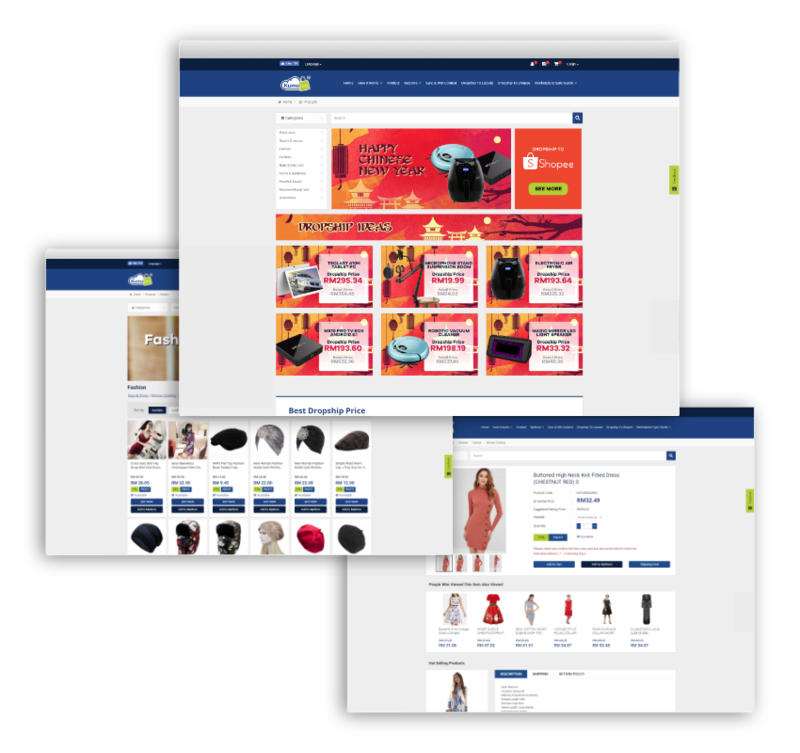 More than 100 thousands products to explore from fashions to computer gadgets, and even hardware. No additional charge to dropshipper, absolutely FREE! We do not limit the amount of order. We will deliver even if it is one product.  With our automated dropshipping system you can sit back and enjoy while your orders come in. All of our products are wholesale price, even if it is just for one product! No Registration Charge. No Annual Fee.